Let's paint Davao City with neon colors this Araw ng Davao in VIBRANT - Paint and Music Festival. Get ready for the wildest neon and black light paint party featuring some of the finest local and international DJ's playing the best EDM tunes. Vibrant is produced by MadHatter Events from Manila and partnered with Manic Nightnings Productions from Davao. 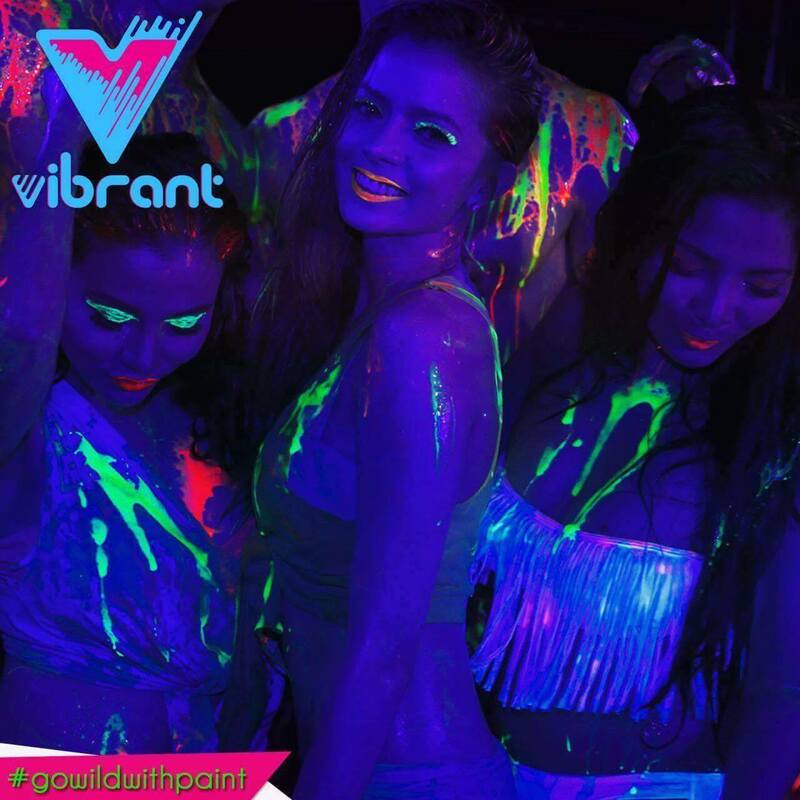 This wild paint party will debut in Davao City on March 12, Saturday at the Lanang Business Park and with regional stops in Bacolod and Manila this year. International DJ's like Lera, Mia, and No Class will spin along with the Davao's very own DJ's Law, Torch, Jin, Wacky, and Jack. 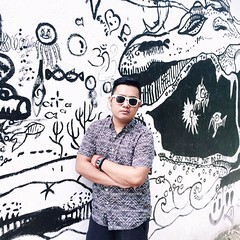 DJ X-FActor and MC Victor Pring from Manila will join the crowd to hype the party. Enjoy some program highlights like paint drum beaters, blacklight hour, and the Vibrant Angels. Other activities that you will enjoy include paintball wars, wall of reflection, and the paint and glow station. Tickets are available at these outlets for P300. Holiday Gym @ Torres St. The Boardroom Davao @ Loyola St.
Stre3ts urban lifestyle and pub @ Loyola St. 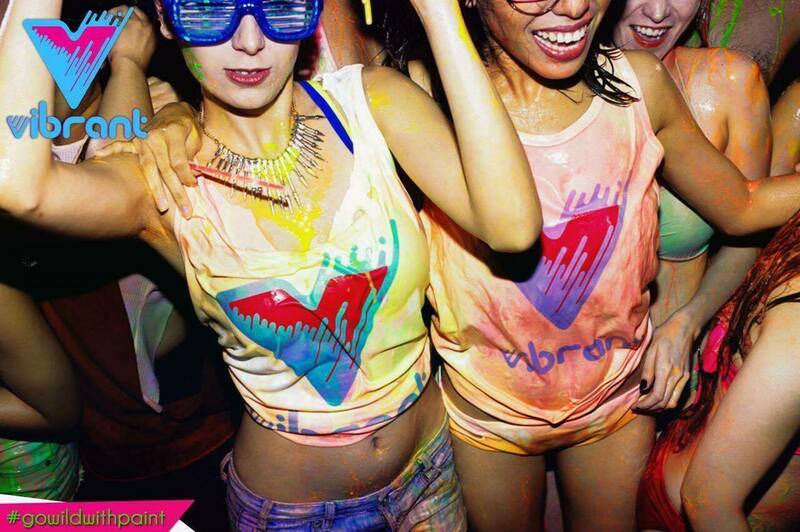 WIN VIP TICKETS TO VIBRANT! 1. Copy the highlighted text and share it on your Facebook account. 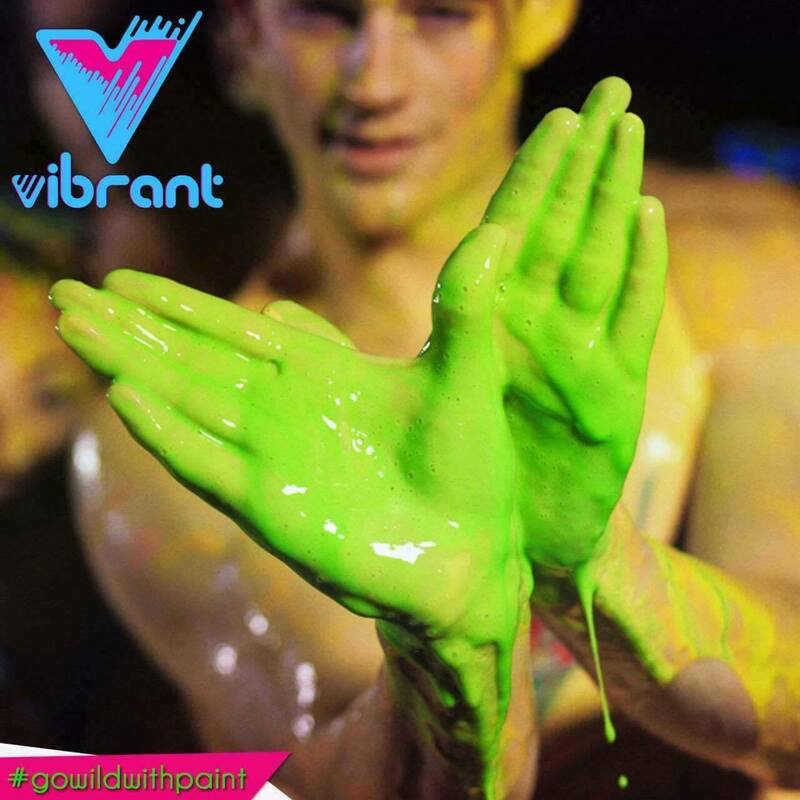 Let's #GoWildWithPaint in #Vibrant! Win 2 VIP Tickets by joining the #BakasyonistaGiveaway! 2. The more you share the link, the more chances of winning! Deadline is on March 11 at 12NN. The winner will be announced at 5PM on the same day. Thanks for dropping by! And thanks for joining!